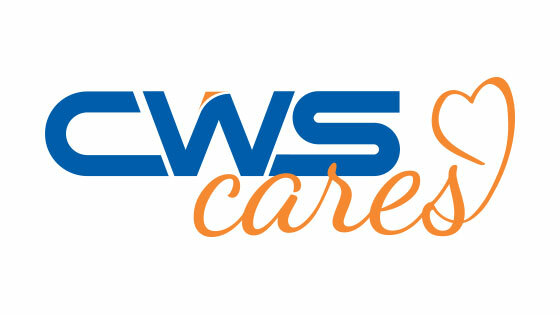 CWS Cares is an initiative started by the good folks at CWS to help support nonprofit organizations. CWS donates up to $50,000 each year through volunteering, website and marketing services, and community development. The team at CWS feels it's essential to give back to the community that has given us so much over the years. Not to mention, because of CWS Cares, we've gotten to work with some outstanding organizations! The deadline to submit applications is almost here (Saturday, December 1)! Finalists will be chosen by the end of February 2019. The CWS team may request to meet with organizations to discuss projects in further depth.